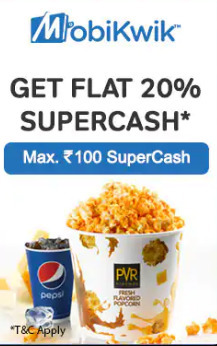 Add Inox Movies to your favourites! 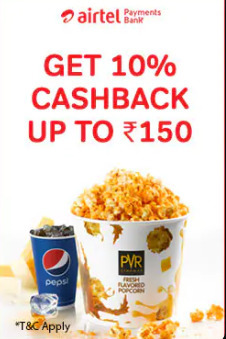 Add PVR Cinemas to your favourites! Add Cinépolis to your favourites! In this category you will find top retailers and the best deals related to books and stationery. Want to find the best price for the latest bestseller or get a good deal on university textbooks? Looking for the perfect greeting card or in need of some new business cards asap? Then look no further. On Tiendeo you will find all the latest offers, promotions and coupons from top book retailers. Search for the best deals from Crossword or Landmark then locate your nearest store on the map. If you are looking for a good deal on a new set of business cards or personalised stationery, browse the latest offers and sales on office essentials from stores like Archies. In this category you will also find the most up to date offers on greeting cards and wrapping paper for special occassions from top brands like Hallmark. Offers in this category are generally published on a weekly or monthly basis. Why not set up an alert for your favourite book or stationery retailer and we will let you know when they are having a sale. Keep an eye out for big discounts on greeting cards and wrapping paper around the festive period. Do you want to receive more Books & Cinema offers by email?